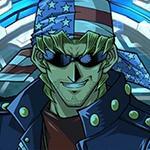 Duel Links Zombie deck, PvP, Meta, and Best deck. 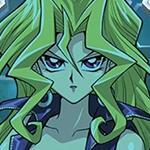 This deck centers around summoning Red-Eyes Zombie Dragon, while also having great search power and card removal. 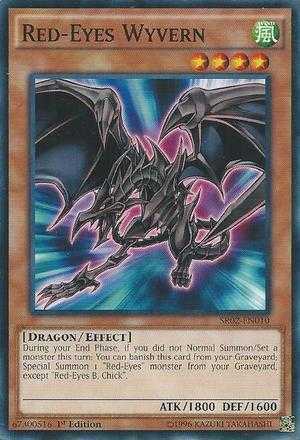 Summon Red-Eyes Zombie Dragon when possible so that you can activate Beatdown! and give your monsters the attack boost they need. 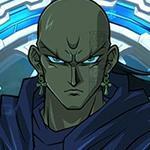 Boosts the ATK of face-up attack position monsters you control by 300 per level 5 or more monsters you control. You can only use the skill once per turn. 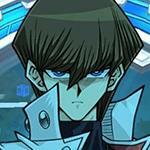 Gozuki is quite versatile in a zombie deck, especially when you run multiple copies of him. 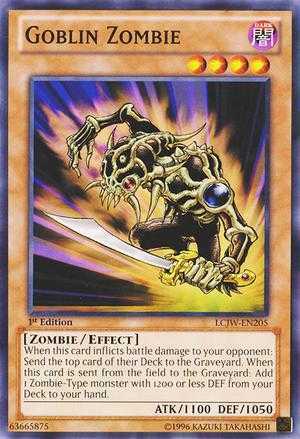 He can be use to send zombie-type monsters from deck to the graveyard where they can easily be revived or, if you have a zombie-type monster in your graveyard that isn't Gozuki, you can send another Gozuki to the graveyard to activate his effect and special summon a zombie-type monster from your hand. 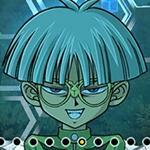 Both of Gozuki's effects will help you get Red-Eyes Zombie Dragon out on the field. Goblin Zombie will primarily be used to search Gozuki, but can also be used to search another Goblin Zombie to mill down your deck. Red-Eyes Insight searches for Red-Eyes Spirit and sends Red-Eyes Zombie Dragon to the graveyard, making it practically a free Red-Eyes Zombie Dragon summon when you revive him with the Red-Eyes Spirit you added to hand. Red-Eyes Zombie Dragon and is basically a 2400 attack beatstick, but unlike other beatsticks with similar or more attack, Red-Eyes Zombie Dragon is very well supported belonging to at least two archtypes, namely zombies and red-eyes. 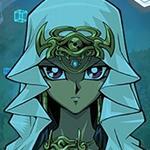 Because of this, there are many ways in which he can be summoned. You can special summon him form your hand with the effect of Gozuki, or revive him from the grave with Red-Eyes Wyvern or Red-Eyes Spirit. 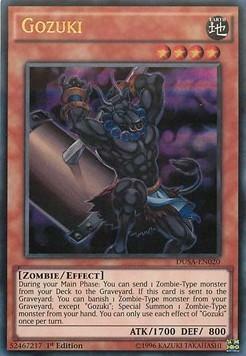 You can also tribute summon him with one zombie-type monster, if summoned this way using Gozuki as tribute will allow you to use Gozuki's effect to special summon another zombie-type monster from your hand, or by using Goblin Zombie as tribute for tribute summoning allows you to search your deck. 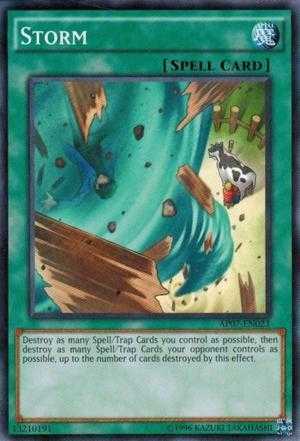 All spell/trap cards in this deck can be chained with one another. 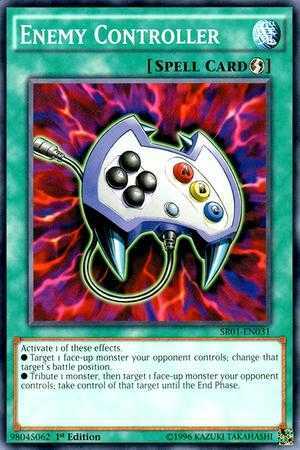 Knowing this, you can use Storm on spell/trap cards you set the turn before like Enemy Controller and Red-Eyes Spirit then chaining them to get all their effects out. 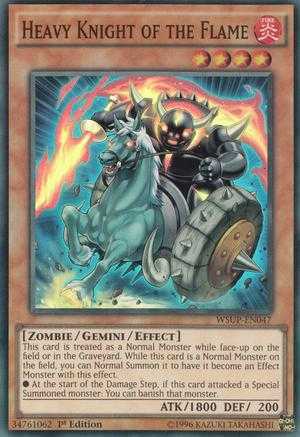 Heavy Knight of the Flame, Enemy Controller and Super Rush Headlong are teched into this deck to deal with monsters stronger than your Red-Eyes Zombie Dragon. Instead of destroying your opponent's monster by battle, you can use Heavy Knight of the Flame or Super Rush Headlong to destroy them with card effects. Heavy Knight of the Flame when re-summoned, destroys any special summoned monster that he battles. 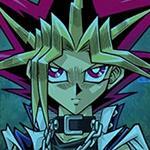 Which is great since most decks special summon their strongest monsters. 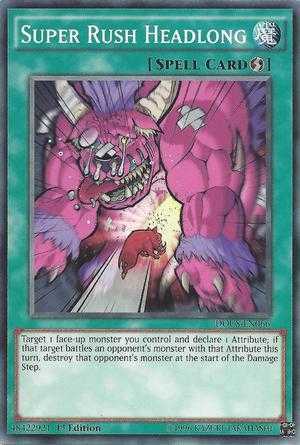 Super Rush Headlong allows a monster to immediately destroy any monster of an attribute you declare, and it is a quick play spell making it good for offense and defense. Enemy Controller changes the battle position of your opponent's monsters. For monsters with both high attack and defense points (e.g. Blue-Eyes White Dragon) use Enemy Controller's second effect to take control of it for this turn, then set up for a direct attack. For versatile cards that can be used in any deck, check the link below. 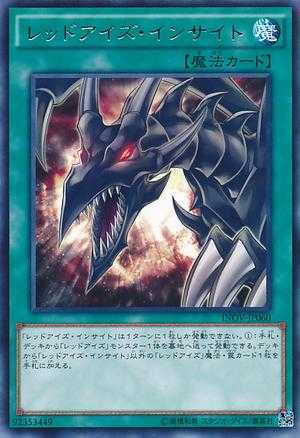 Red-Eyes B. Dragon Can also be revived by Red-Eyes Wyvern and Red-Eyes Spirit. Il Blud Can special summon Zombies from your hand or graveyard. Goblin Zombie Great deck search for Zombie-type monsters. Samurai Skull Mill Zombie-type monsters from your deck and can be used as revival for low leveled Zombies. 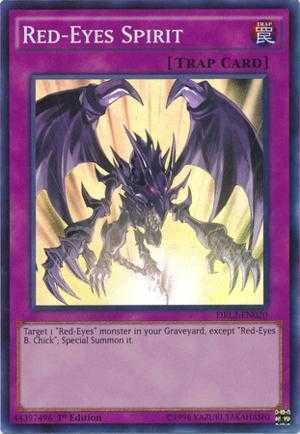 Cards of the Red Stone Uses your Red-Eyes Zombie Dragon as a draw engine and sends him to the grave to later be revived. Call of the Mummy Special summons Zombie-tyoe monsters from your hand no matter the level. Security Orb Can be used to replace Enemy Controller, and works well with Storm. Tutan Mask Protects your Zombie monster from spell/trap effects that target them. It is, but wait until atticus is released. Update the deck list maybe? Remove 1 Enemy Controller and add 1 Red-eyes Spirit for a start. This is quite an old deck, who knows, maybe it will come back to life once Atticus is released. 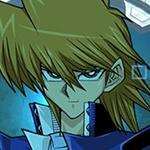 I wish Super Joey would come back. 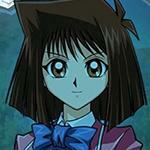 I wish Pegasus event would as well. Kind of getting annoyed of event repeats every other week. 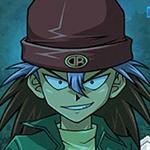 Yeah, we need Super Joey back. 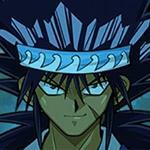 He's the one who dropped Red-Eyes Spirit and Red-Eyes Insight, right? Some of us here would really appreciate a way to get them that doesn't involve SR Ranked Ticket. This deck hasn't been relevant for a long time. It's held up in tournaments but that was before SSA and stuff come out. Now even with Spirit at 3 a 2400 beater isn't going to do much against 2500 Dyna or 2800 Ankis. Even after the recent buff, I remember this deck being much more menacing to the meta in its glory days. I guess beat down decks will not be the same again, the lose by default to amazoness. Fur Hire is a beatdown deck. agree with spirit but not the CA man. i think vigilance will get unlimit if jinzo is in the game, or atleast semi limit to 2 instead since the effect is actually scoopfest. Woodland sprite (trash card) is still being limited and you put your hope on konami to unlimit CV, CA, etc? Here's disappointment for you as breakfast. why i can chain my red eyes spirit when i use storm?? ?